The home’s an important part of daily life. We renovate it because we want to improve that daily life. However, without the right preparation and knowledge, we could end up in a living nightmare, instead. 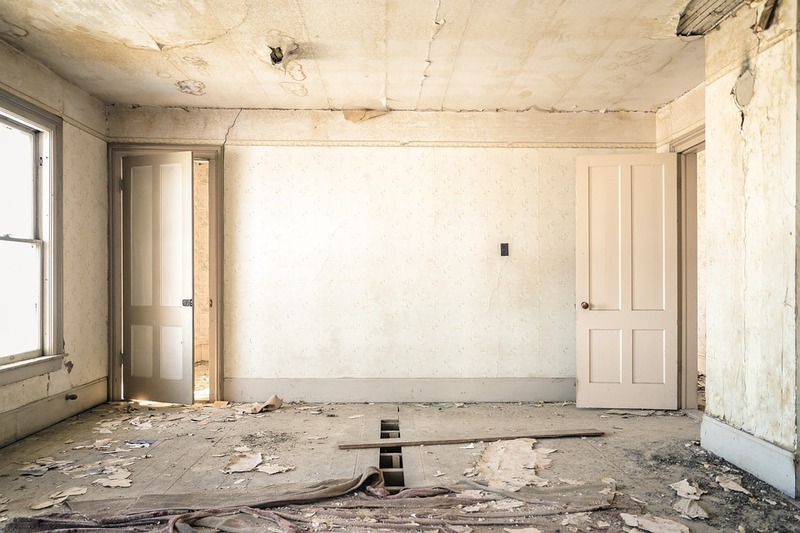 There are a lot of horror stories about renovations gone wrong. If you want to avoid becoming one of those stories, then follow these tips we’ve collected for you below. This is what you should always consider when renovating. Before you start knocking down walls, you need to make sure that you’ve got everything prepared and ready to go. Top renovation tips include getting a budget done and sticking to it. After all, you don’t want to leave yourself a half-finished house. If you’re getting a professional team on a big job, you might want to move out of the house for a while, as well. No-one likes living on a building site. When it comes to the materials of the renovation, it’s normally a good idea to let the experts scout them for you. Yes, it’s likely that these materials are going to be more expensive. But that’s because cheap materials lead to shoddy jobs. If you absolutely feel like you have to buy your own materials, do your research extensively. Now, to tackle what it is that you want your renovation to do. Whatever the purpose, you certainly don’t want to be losing any space in the process. It’s one thing that not enough people account for. There can be so much focus on making things look great that they forget that they need some room to actually enjoy their home. Adding in plans for plenty of storage space can correct that. If you’re renovating the home, you need to think about looking outside the interior, as well. The entrance is an important part of the house. It needs to look good. It’s even better if it’s included along with the rest of the renovation. Plan with your renovating team to find ways of making your entrance better fit the new style of the rest of the house. There are a lot of little ways that you can easily go about saving money when renovating the home. All of this without having to sacrifice its integrity. For one, you can find reclaimed or unused materials. Just inspect them closely to make sure they’re up to standard. You can also use cheaper ways to add more natural lighting. Cutting a small light tube to windowless rooms can make a big difference. If you’re someone who cares about living a more environment friendly life, there are ways you can accommodate that. You don’t have to wait until after the remodels done. Consider getting an energy audit to reduce your carbon emissions. Think about how you might be able to use the original floorplan of your home to maximise usable space instead of having to add new space. Install more eco-friendly lighting and heating options to cut down on your bills, too.